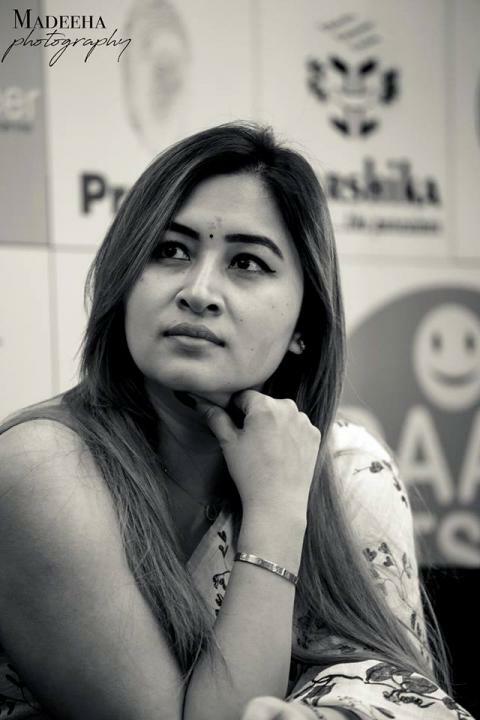 Jwala Gutta (born 7 September 1983) is a left-handed Indian badminton player. She was born on 7 September 1983 in Wardha, Maharashtra, India. She was born to an Indian father and a Chinese mother. 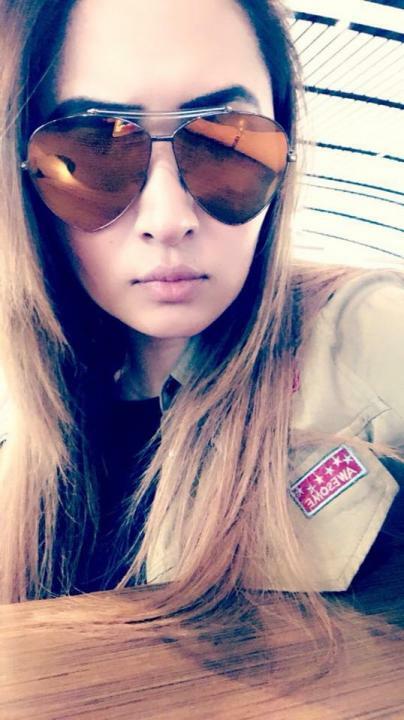 Jwala is most successful doubles specialist from India and has represented the country at the international circuit since the late 1990s till 2017. Jwala is a fourteen-time national champion. Earlier she played with Shruti Kurien and then with Ashwini Ponnappa. She found great success in her career with Ashwini Ponnappa. The pair consistently figured among the top-twenty in the BWF World Ranking reaching as high as no. 10 in 2015.